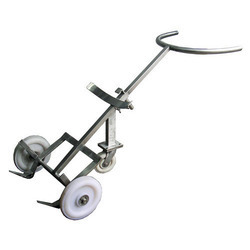 Prominent & Leading Manufacturer from Pune, we offer cra type cargo trolley, manual drum lifter trolley, sack trolley, single wheel barrow trolley, drum lifting trolley and double wheel barrow trolley. 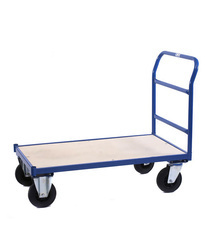 We are offering Cra Type Cargo Trolley to our clients. 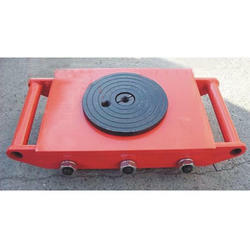 We are offering Manual Drum Lifter Trolley to our clients. 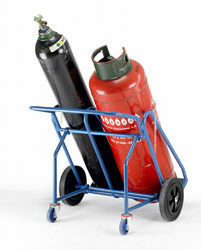 We are offering Sack Trolley to our clients. 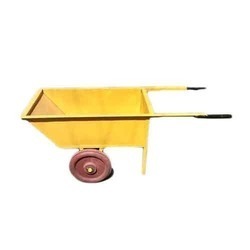 We are offering Single Wheel Barrow Trolley to our clients. 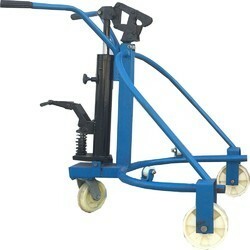 We are offering Drum Lifting Trolley to our client. 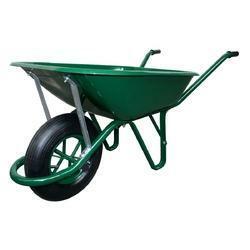 We are offering Double Wheel Barrow Trolley to our clients. 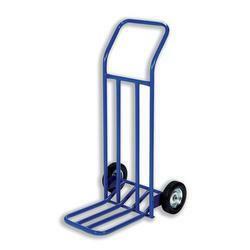 We are offering Material Handling Trolley to our clients. We are offering Double Cylinder Trolley to our clients. 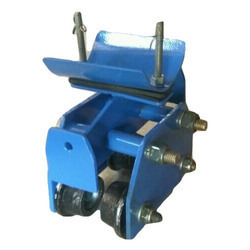 We are offering Single Cylinder Trolley to our clients. 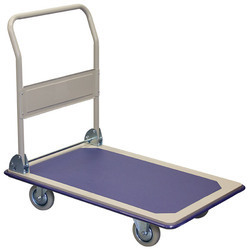 We are offering Platform Trolley to our clients. 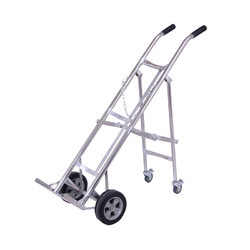 We are offering Four Wheel Cable Trolley to our clients. 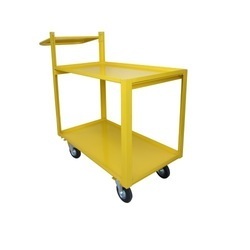 We are offering Shelf Trolley to our clients.